At his villa in Kochi, Vysakh is elated. Pulimurugan is slated to cross the `100-crore mark at the box office, a first in Mollywood history. What will help is the October 21 release of the film in Telugu. The reason for Pulimurugan’s success? “A good script (by Udayakrishna), Mohanlal sir’s acting genius, smart marketing and never-before-seen action sequences,” says Vysakh. Vysakh roped in Puducherry-born action choreographer Peter Hein, who has worked on blockbusters such as Sivaji, Enthiran, Ghajini and Baahubali. Vysakh has always been a painstaking director. And thanks to Pulimurugan, he has embellished his resumé. 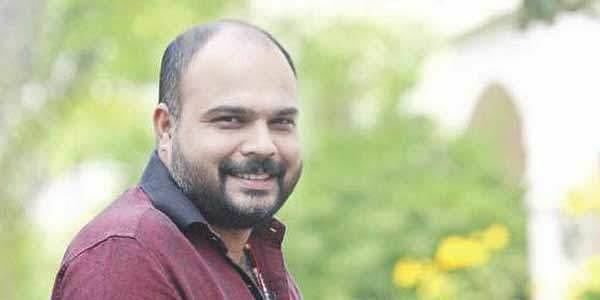 All his films—starting with his debut Pokkiri Raja (2010), followed by Seniors, Mallu Singh and Sound Thoma—have done well at the box office.He now feels a burden and an unexpected pressure. “I am now thinking about how to top Pulimurugan,” he says.